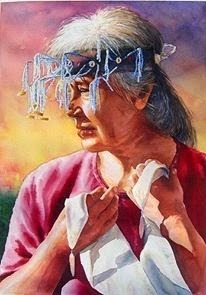 "I received my Bachelor of Fine Arts from St. Mary's College in Moraga, CA and Master of Fine Arts from College of the Arts in Oakland, CA. 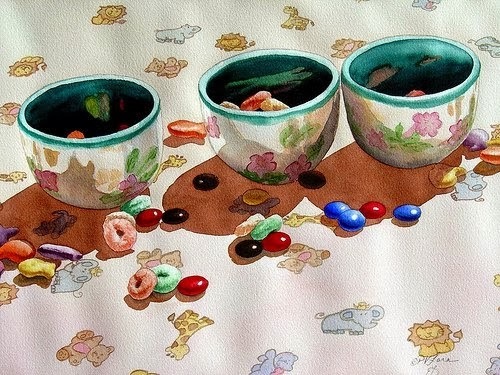 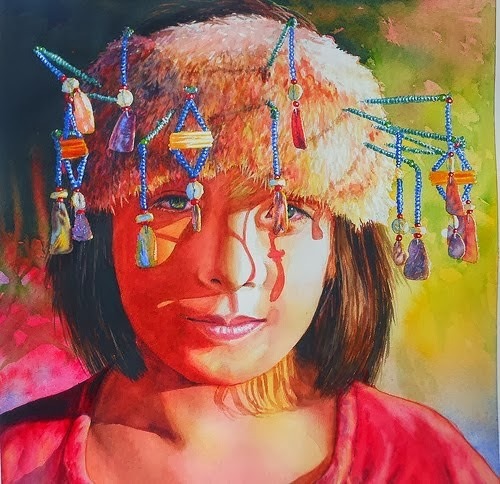 After creating with oils for several years as well as ceramics, pastel and textiles, discovering the quality of light and clarity of colors that could be achieved with watercolors changed the course of my artistic career and have exclusively worked with them for the past 22 years. 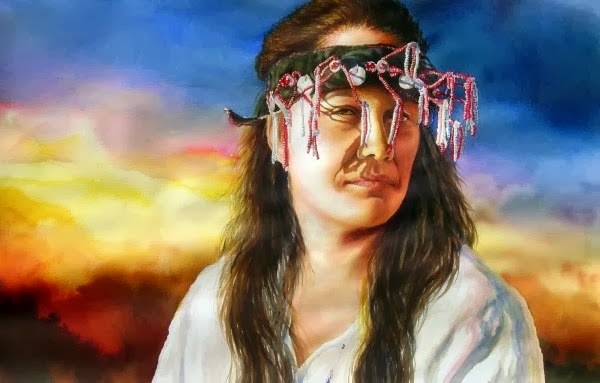 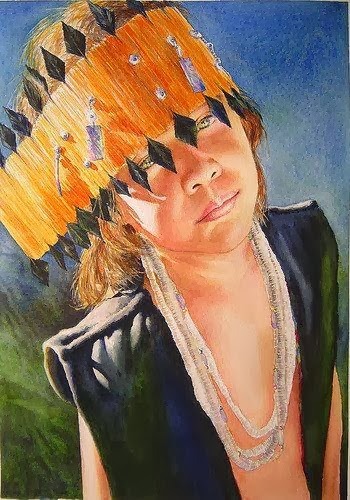 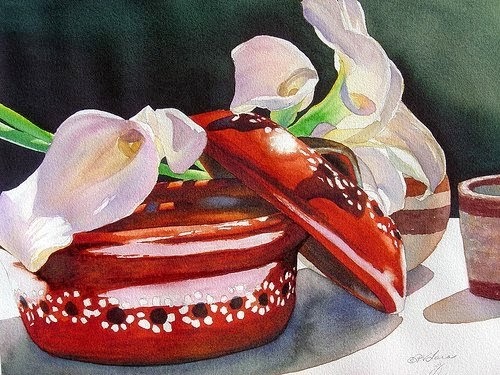 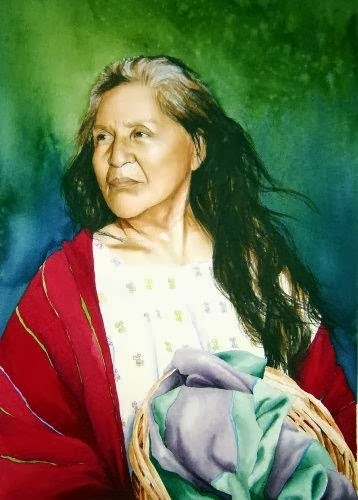 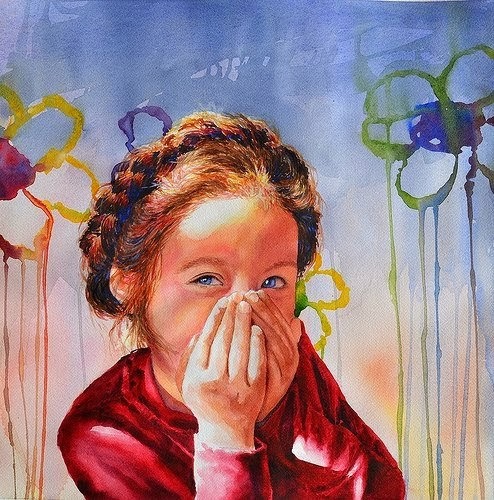 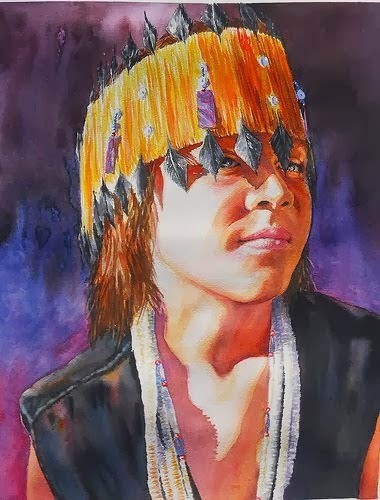 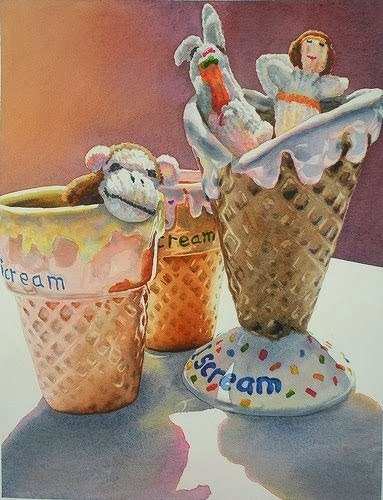 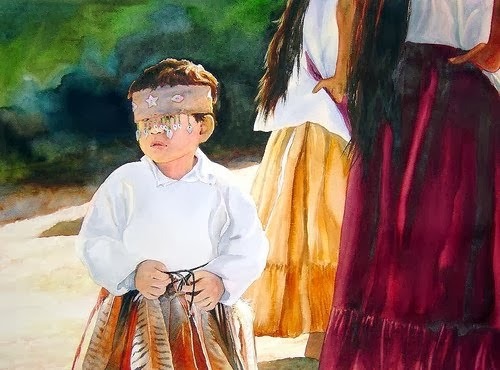 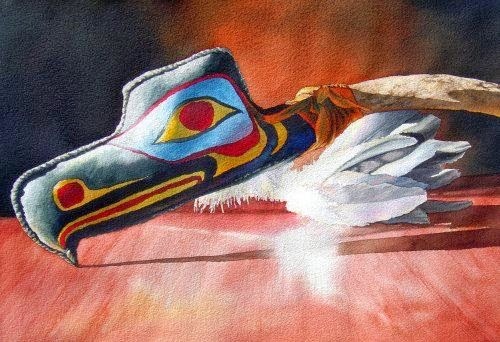 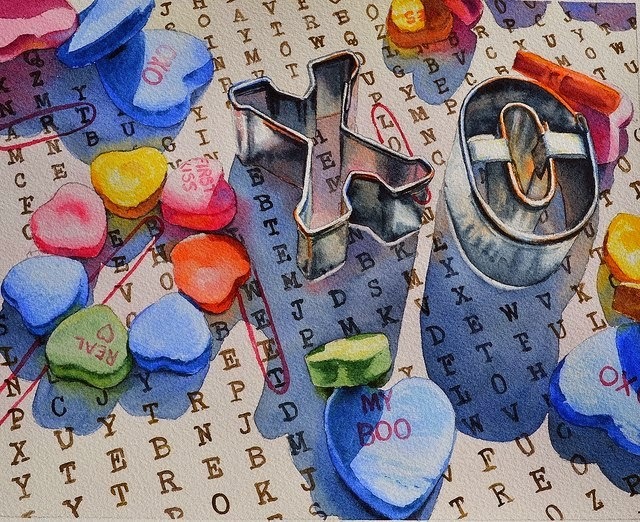 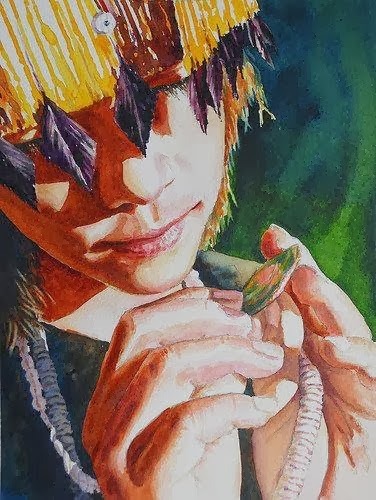 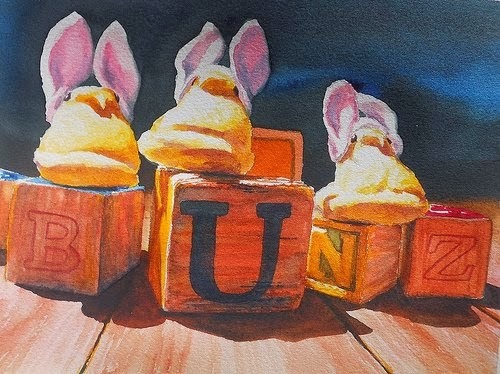 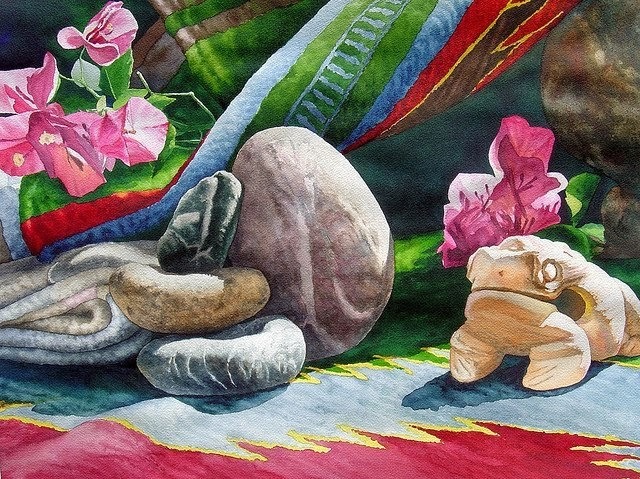 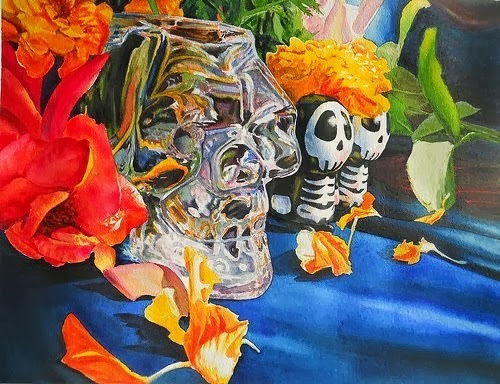 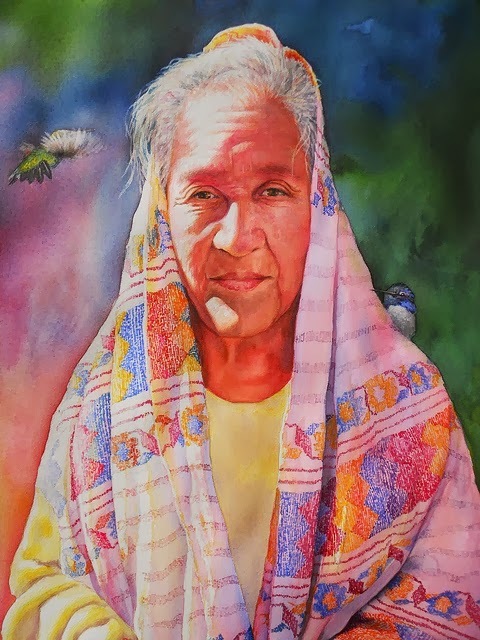 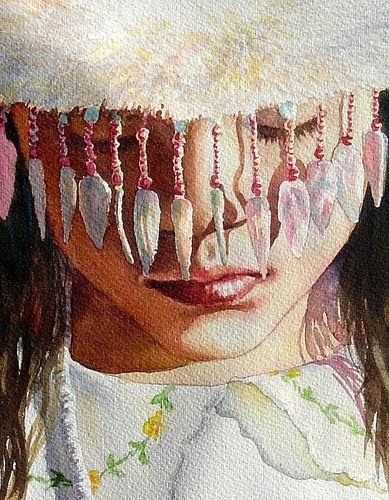 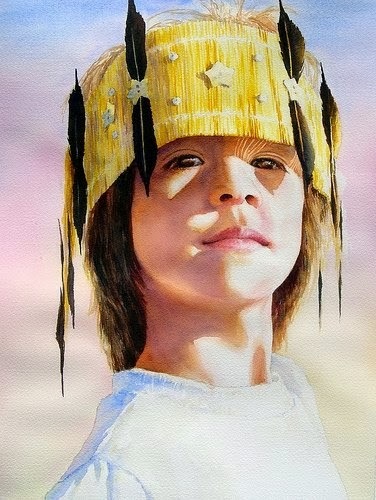 I have received numerous awards including Best of Show for the Society of Western Artists, many first, second, third and honorable mention awards with the California Watercolor Association, Included in the American Watercolor Society, Transparent Watercolor Society, Northwest Watercolor Society as well as other Societies and the International Guild of Realism. 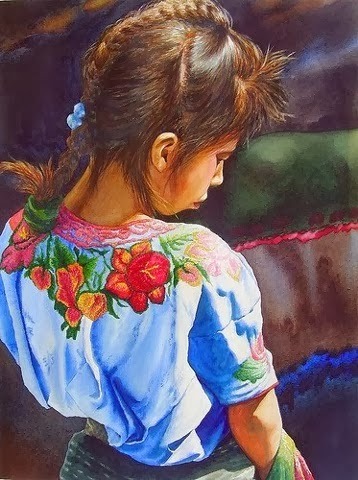 I was raised in both Mexican and American cultures; most of my images reflect my love for Mexican/Native culture"